Series 60-100MW 1,2 and 3 Flute Solid Carbide Max Life Compression Spirals Sharp Tech Inc. 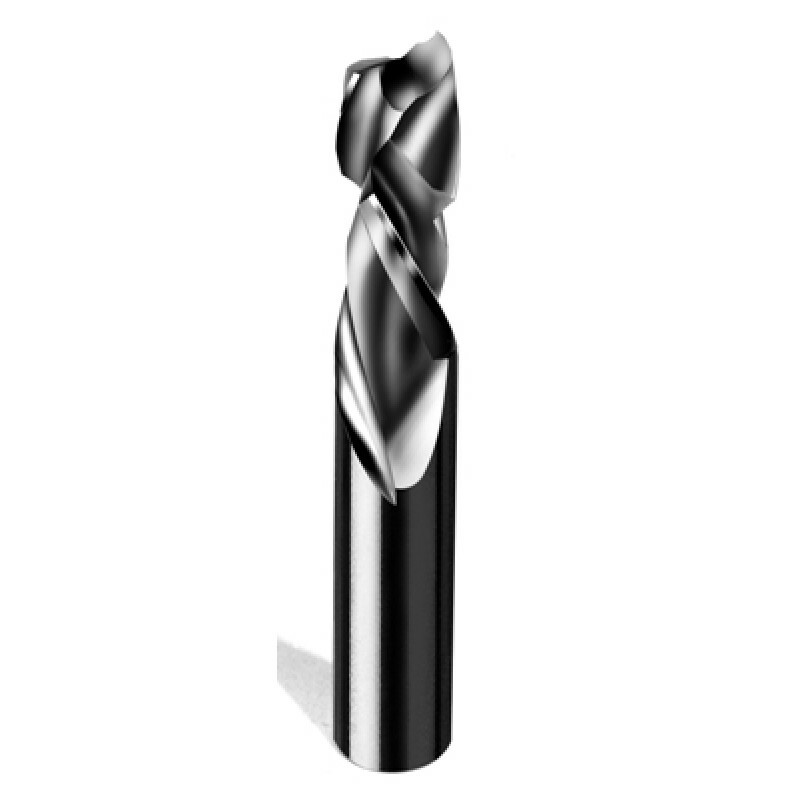 Designed for maximum life when cutting in high wear applications. Unique geometries and carbides improve the wear characteristics of the tool under abrasive applications with superior part finish. Usage: Double sided laminated and veneered materials.